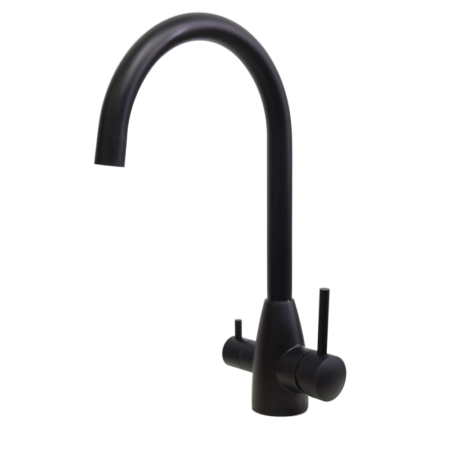 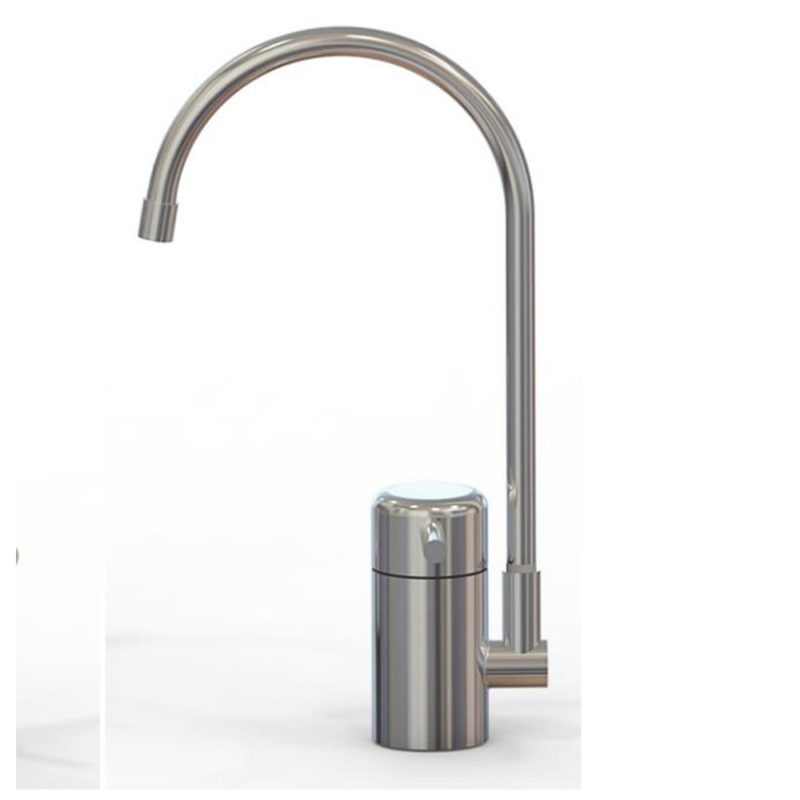 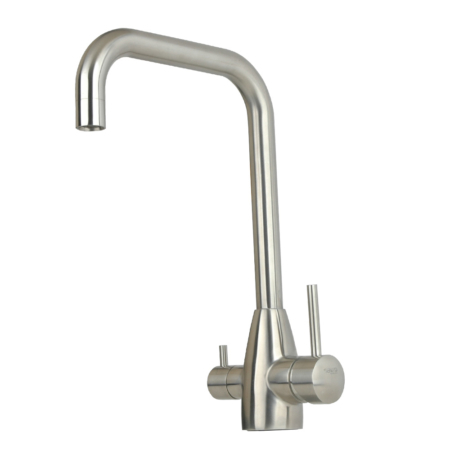 Air gap faucet suits better for purifiers or dispensers with reverse osmosis system. 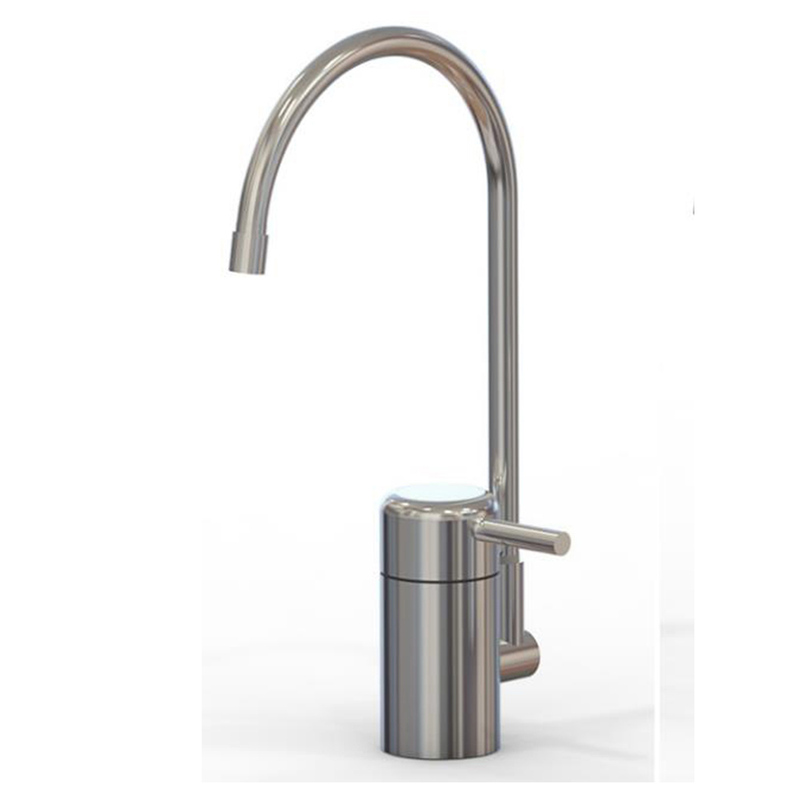 The filtered water faucet with air gap sytem stops the waters going back into the RO system ,which could damage the unit and contaminate the membrane. 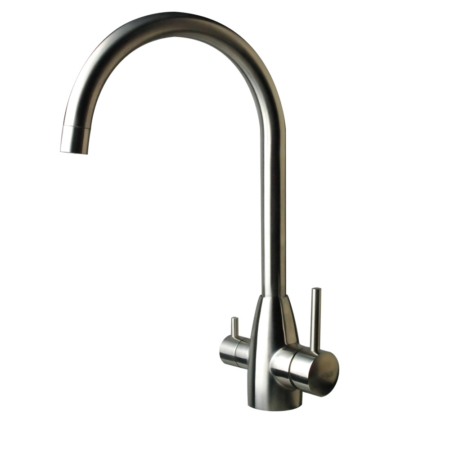 but it will also bring noises compared with non air gap faucet when the tank filled in water. 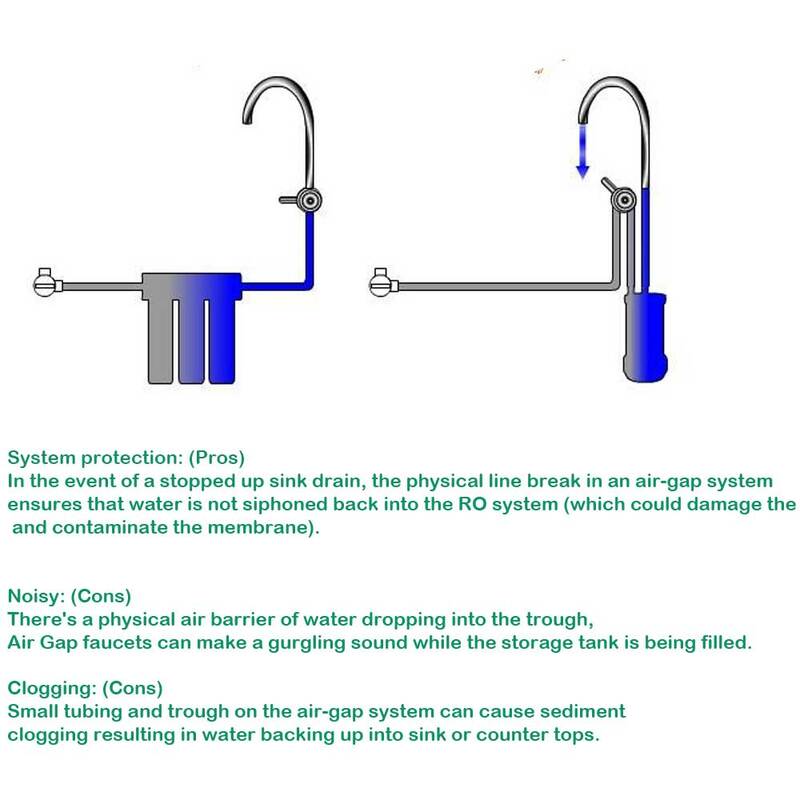 More importatnly, some places, it is required to use Ro faucet with air gap as thoese are air gap RO systems.